It’s apricot season! 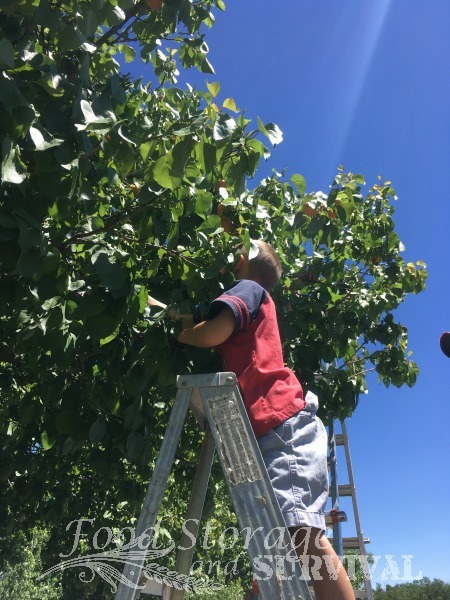 If you have access to an apricot tree, you know they can produce plenty of the sweet tart little guys. Where we live, apricots are a luxury, only producing on years where there is a mild enough spring not to freeze all the blossoms. And this year is one of those! 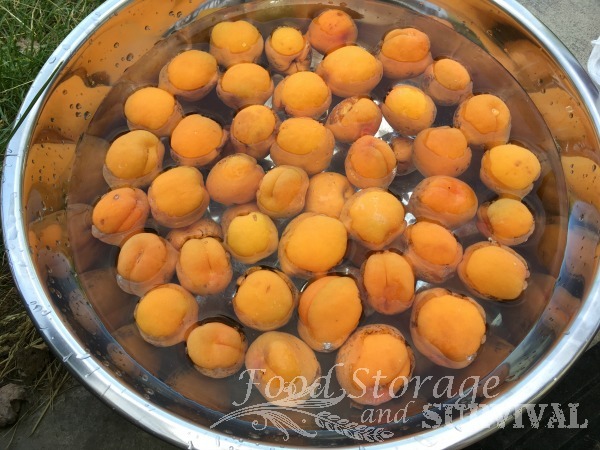 I’ll be posting a few different ways to preserve them over the next couple of days so you can get some variety in how you preserve your apricot harvest this year. 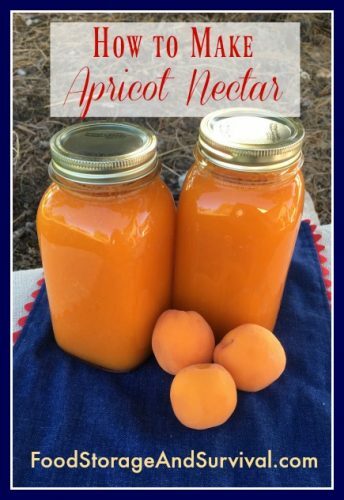 One of the easiest and tastiest ways to can a lot of apricots is to make apricot nectar. It’s so pretty, and tastes fantastic! We only hire the best 5 year old help around here. And I set up the washing/halving station outside to save some mess in my house, so we’re washing in a big mixing bowl like this one. Hire the kids for this part! 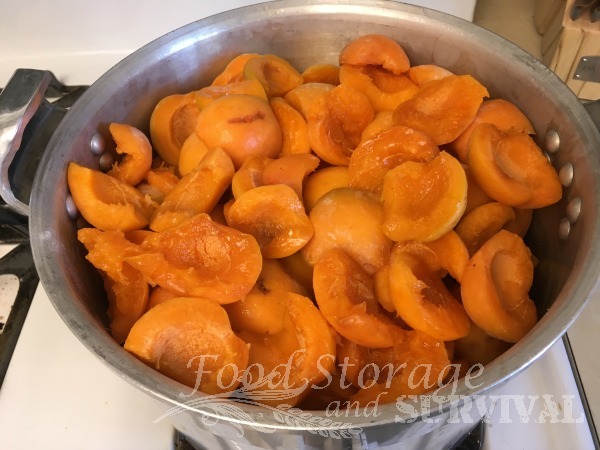 I put the cut apricots directly into a mixture of 2 quarts water and 2 TB Fruit Fresh to keep them from browning while we cut the rest. This is entirely optional, but does help preserve the color. 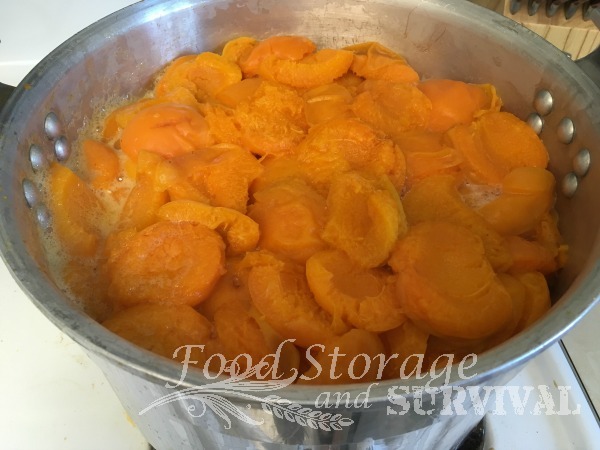 Step 5: Pour strained apricot nectar into a pot and keep it hot while you’re preparing to can it. Measure 1/2 cup sugar and 1 TB lemon juice into each clean quart jar. 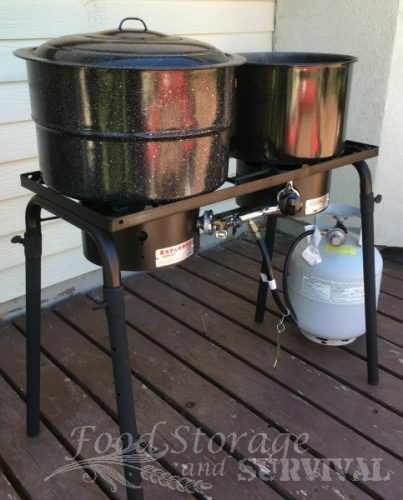 A canning funnel makes this step lots less messy! Add apricot nectar to slightly more full than the 1″ headspace you want to end with, and stir it up with a wooden spoon or long handle of any kitchen tool. Air is released from the sugar pile as you stir which will lower the level of liquid in the jar slightly. Don’t stir with metal as it could damage your jars. Left to right: sugar and lemon juice in jar, nectar added, and all mixed up! Step 7: Put lids on jars. Wipe the jar rims clean of any residue, apply the hot lids, and screw them on finger tight. Step 8: Process jars in a water bath canner. Process 10 minutes, adjusting for altitude. I processed mine 20 minutes because we’re at about 5,800 ft. I also set up my canning station outside using a Camp Chef Explorer stove which saves a ton of mess and heat in the house! 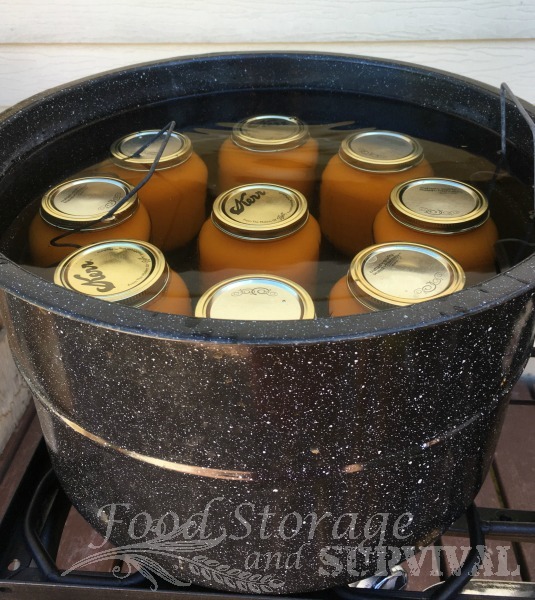 One of my canners is this larger style that will process 9 quarts at a time instead of the standard 7. 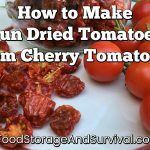 Remove from canner and let cool. 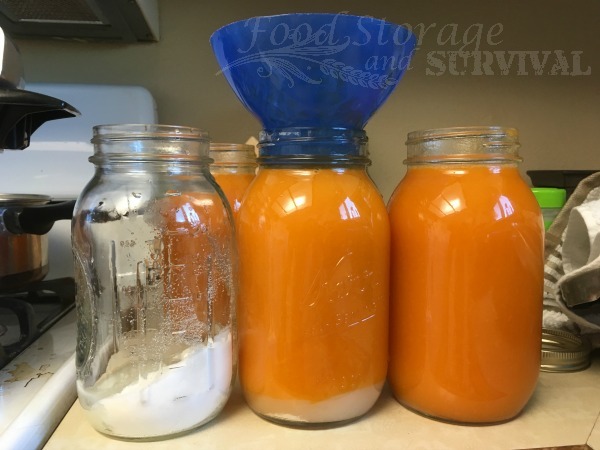 If the apricot nectar is too thick for your liking or you just want to mix it up a bit, you can add water, or it is fabulous mixed with apple or pineapple juice. Yum! Love your news letters. thank you for being here for everyone. Great recipes. Angela…great info!! I have a gorgeous apricot tree in the backyard that goes bonkers every year with fruit. Next season I’m going to try my wife’s recipe for making plum(Italian plums)jam. We use 5 lbs. of firm plums washed and halved. 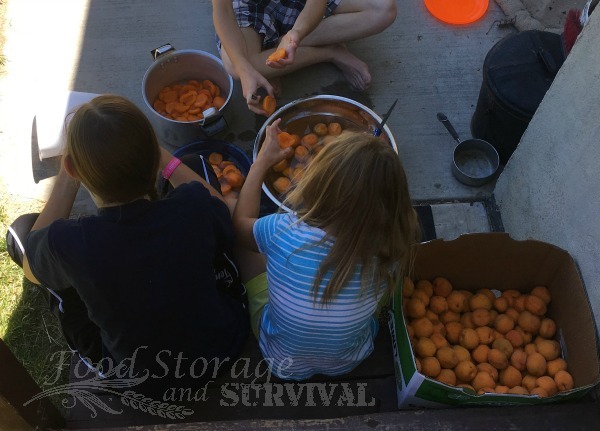 Lay them pit side up creating layer…cover with sugar and repeat until all your fruit is done. Cover with a cheese cloth and let sit in a cool location for 48 hours…that room will smell fantastic!!! 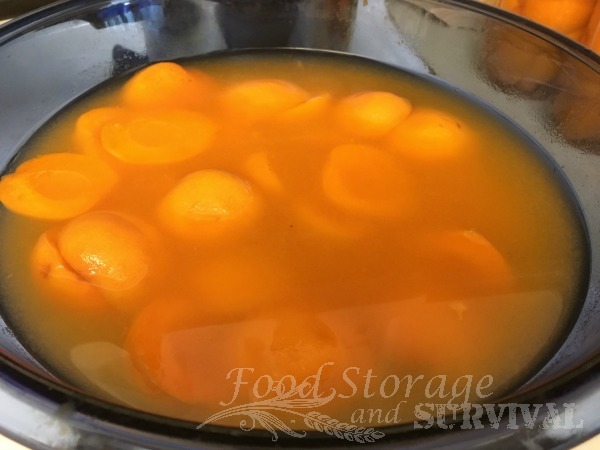 Uncover, remove and mildew found and place on low heat until the fruit starts to simmer. Remove the “foam” that comes with cooking it. Once the fruit becomes mushy, use a wooden spoon to stir for 3 hours until all the meat/skins become one. pour into jars and let cool…ENJOY! 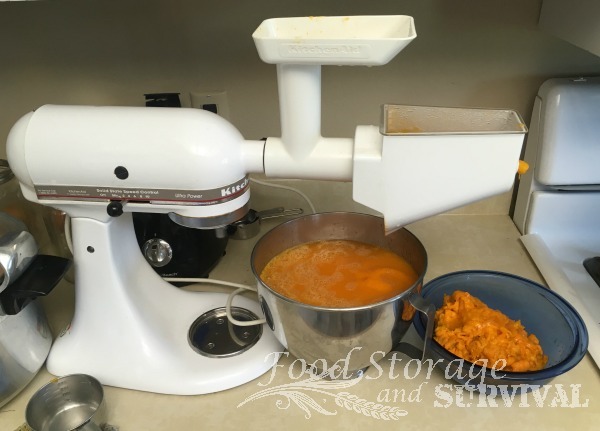 If I use a juicer, will it still be as thick? I want it to stay thick but would have to spend hours on a sieve or use the juicer. Also, can I use less sugar and still get good results?